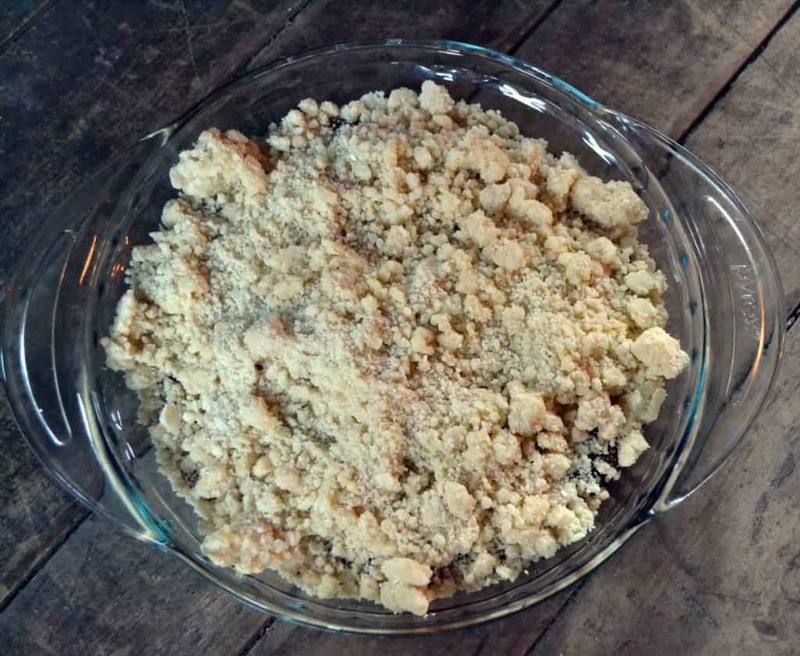 Summer is upon us and in my house that means crumble baking time! 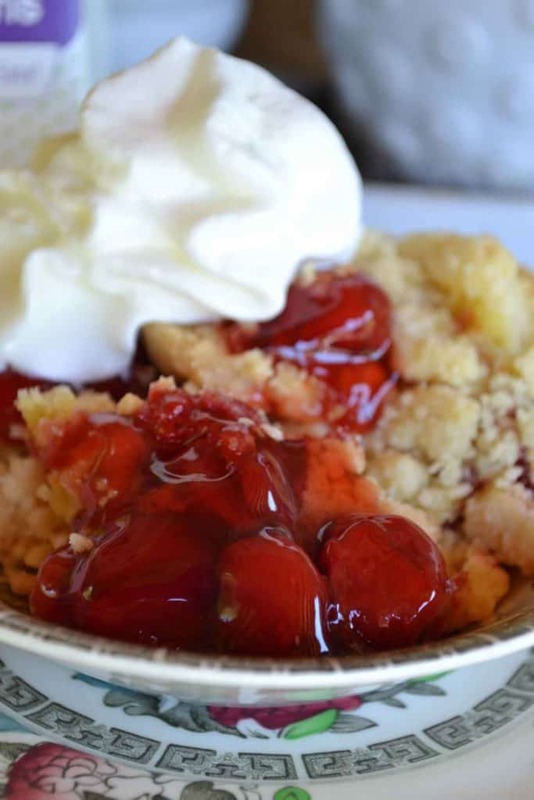 My husband loves cherry crumble and I have an easy recipe to share, but boy can it make a mess in the kitchen! 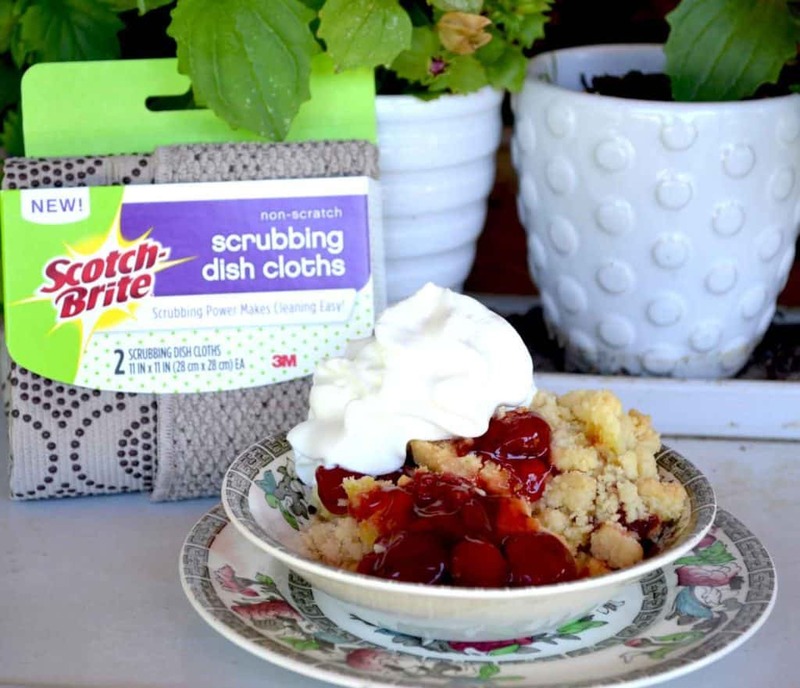 During my last trip to Walmart, I found the NEW Scotch-Brite® Scrubbing Dish Cloth and I knew that I had to try this product. I love cleaning, I know that sounds cliché but it really gives me a sense of calm. 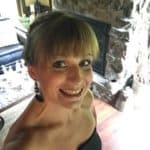 In fact I have a small caddy of cleaning items that I have under my sink that all I have to do is pull out the caddy and I am ready to clean – super easy and cuts down the search for the paper towels, cleaner, gloves, etc. It is all neat and organized and ready to go! 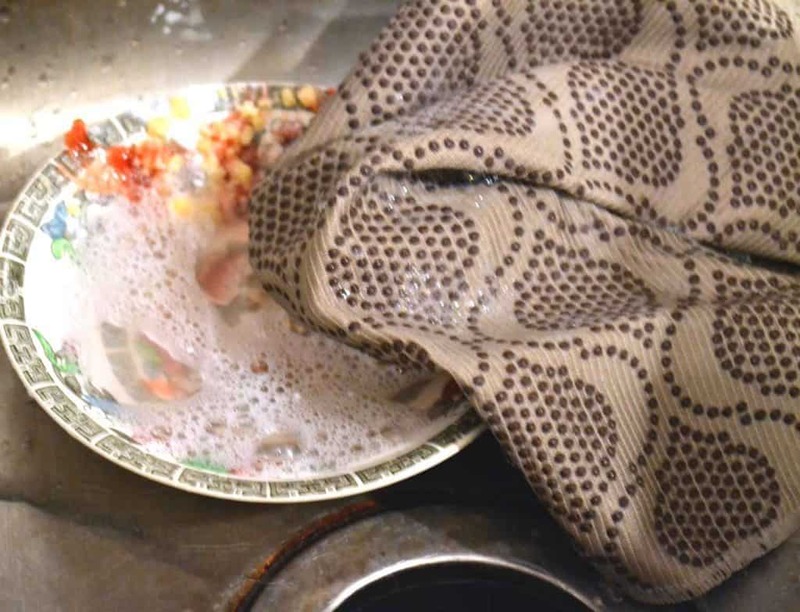 Now I have added this premium textured fiber dish cloth to my kitchen cleaning hack! 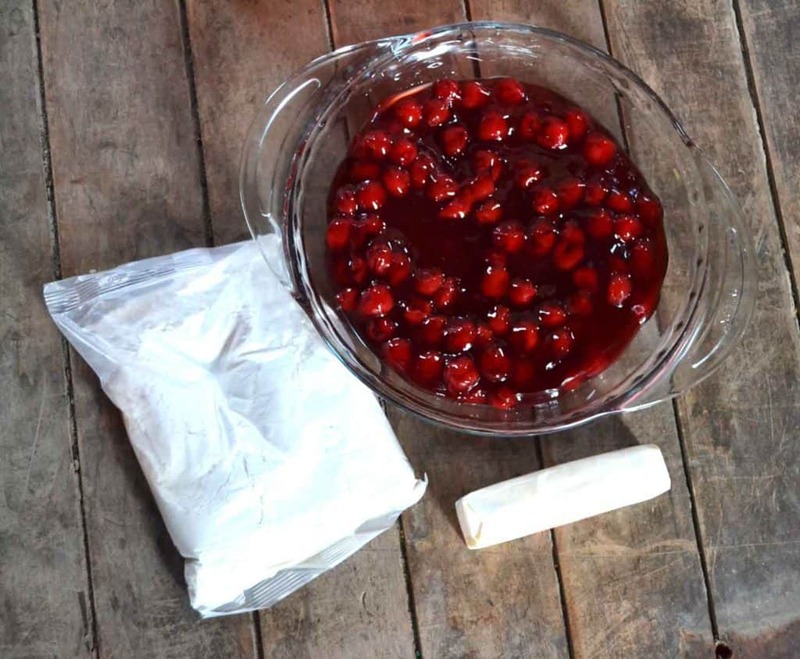 Perfect for washing the remnants of our berry season away. When using the NEW Scotch-Brite Scrubbing Dish Cloth. I loved that it features two sides with scrubbing dots technology on one side originating from their stay clean sponges. Totally reusable, washable and sturdy without worrying about scratching my dishes. This product brings cleaning to a whole new level in my kitchen, scrubbing without scratching, and perfect for my crumble mess! 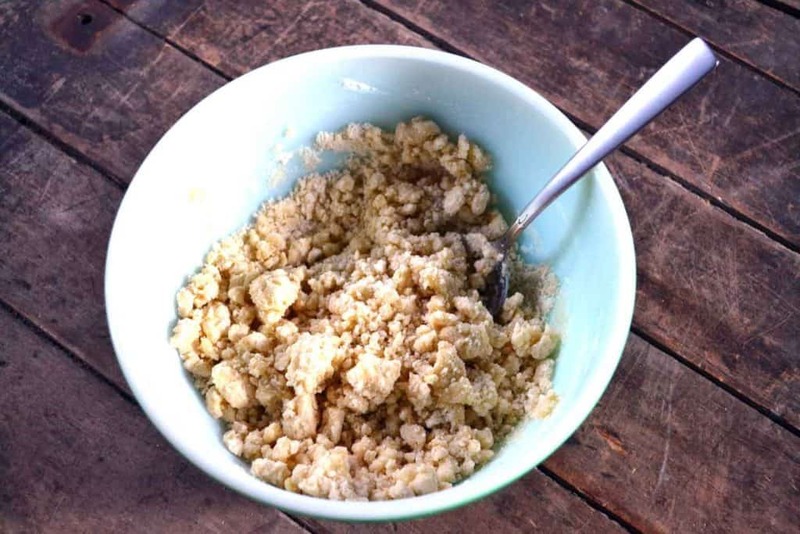 In a large bowl combine cake mix and butter until crumbly. Spread cherry pie filling in bottom of a 9” pie plate. Sprinkle cake mix over the filling. Bake 40 minutes until brown. 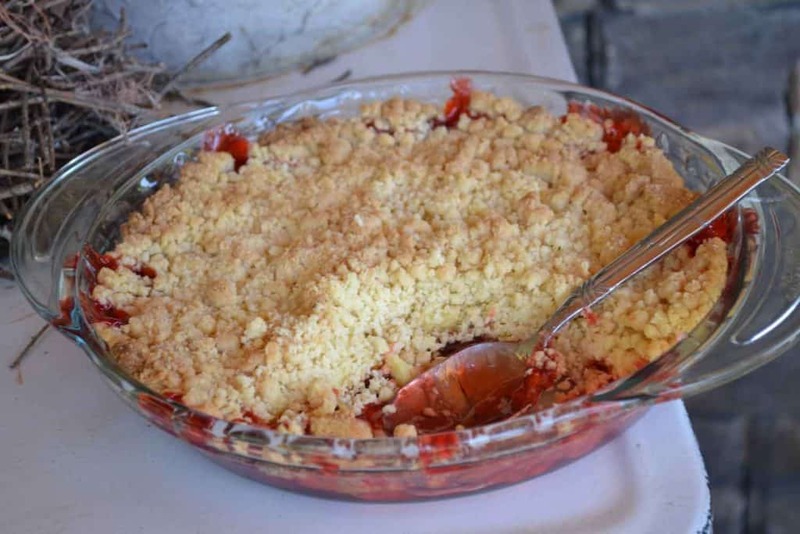 Serve with fresh whipped cream or powdered sugar. So this recipe is delicious and easy. Perfect to bring to summer barbecues and potlucks. 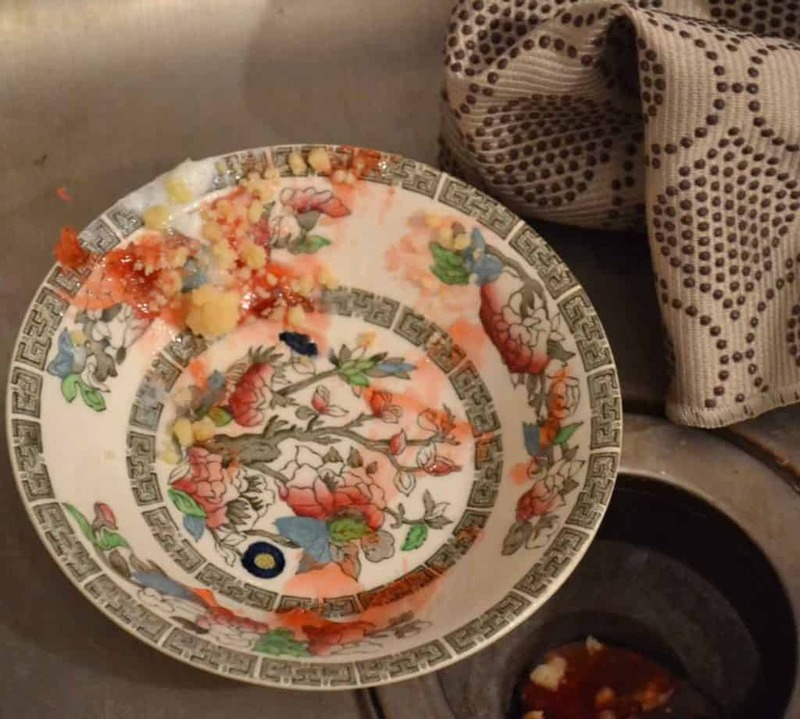 The worst part about making this dish before was the clean up. 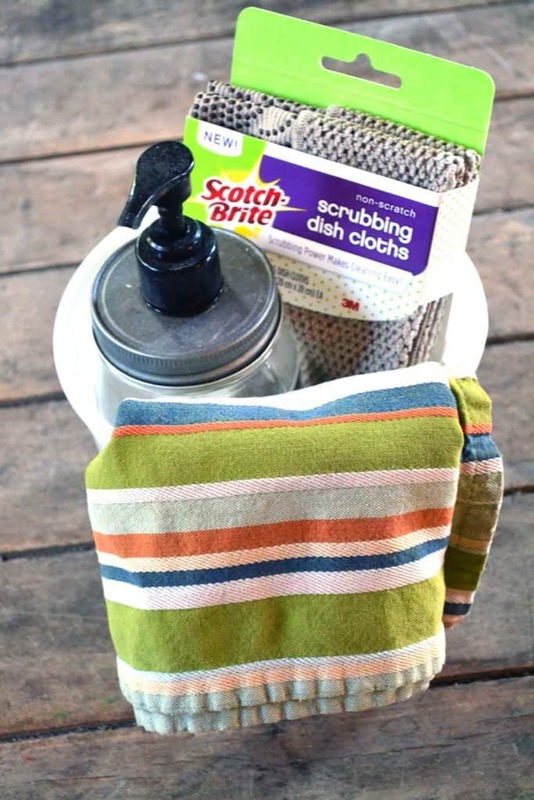 But now with NEW Scotch-Brite Scrubbing Dish Cloth, I let the cloth do the work for me- it’s super charged! These have easily become a favorite part of my cleaning solution. 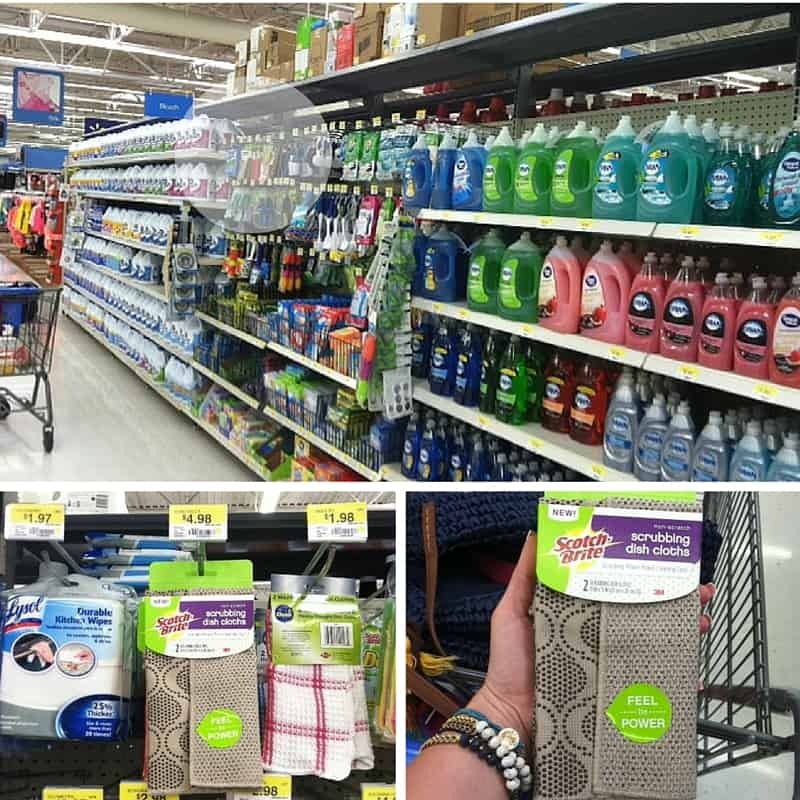 Check them out in the cleaning aisle at your local Walmart. These dish cloths are available in 2 packs in tan, coral, and navy. I paid $4.98 in Walmart and now with the $1 off instant redeemable coupon available on the product, it is a perfect time to try the product. Have a look at out other recipes and tutorials online. See for yourself why Scrubbing Power Makes Cleaning Easy! Never knew how easy it was to make these delicious yummies! Now, I’m inspired to make them–thank you! Would love to feature this on #HungryFriday!!! Thank you! 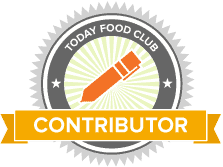 Of course you can feature … I love being a part of your #HungryFriday series. Everything that you feature always looks amazing.